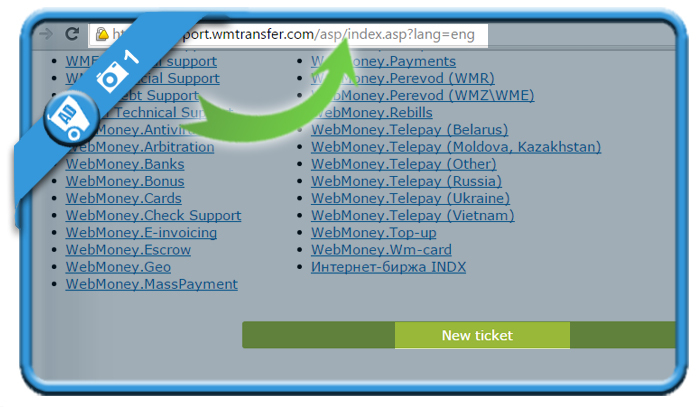 Webmoney (wmtransfer.com) is a global settlement system and environment for online business activities. 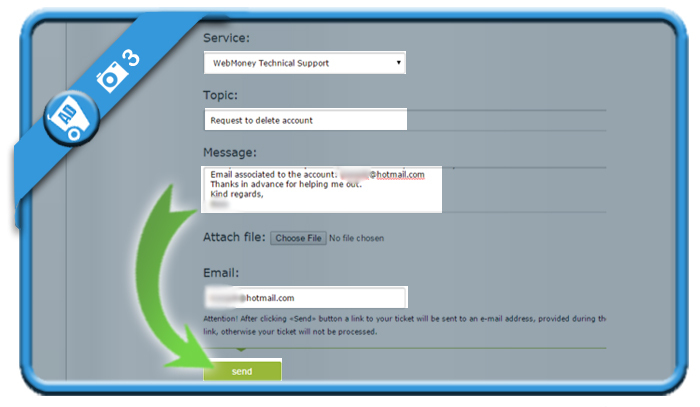 But if you’re not using the system anymore, you might be considering to close your account. 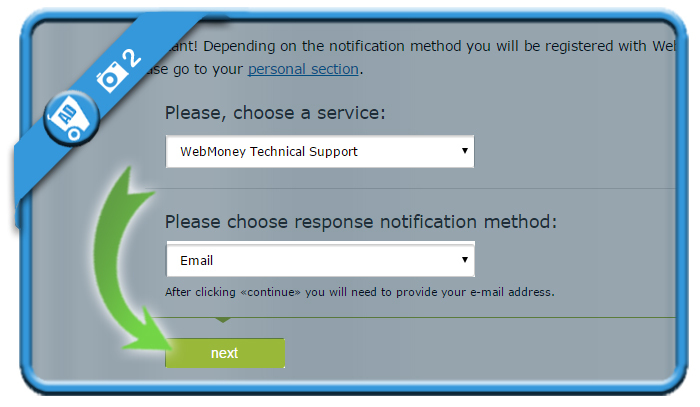 In that case: I can tell you that all it takes, is a message to their customer support team. 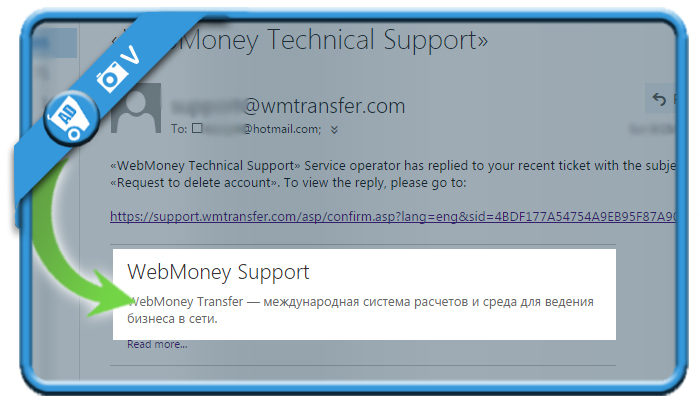 I created a WebMoney account but now I want to close it.